VIP limo service for VIP people. It's in our name and we are made to cater to you. VIP Limousine Hawaii and chauffeur services for executives and corporate businessmen/business woman is our forefront clientele. 1. 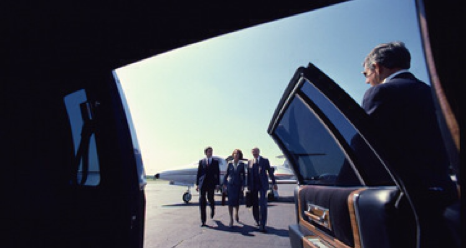 Our limos and luxury vehicles are made to accommodate your business needs. Laptop accessible with power ports for your charging needs to stay on top of your business. 2. Our professional, punctual, and prompt drivers are there to serve you. We have yet to come across a schedule we haven't met. Your personal limo driver will be on standby wherever and whenever you need. 3. Will communicate and coordinate with your business contacts/clients to ensure meetings are met. (808) 725-3135 We'll set you up with a driver promptly with airport service as well.